Tobias Thaden is a software developer and product designer. He plans, designs and creates web applications that range from clear and reactive user interfaces to thoughtful microservices and well structured RESTful JSON APIs. As a developer or designer or both, he has had the privilege creating products and services with brands and companies such as Audi, Chimperator, Convoy, DFB, Facelift, Fettes Brot, Lagardère, Mutabor, Pantaleon Entertainmemt, Teams Design and Universal Music, to name a few. Tobias is also the creator of coastcube, a service that handles all of your customer and user inquiries, like newsletter subscriptions, webforms etc. So stop wasting time developing another form backend and let your form requests wash ashore at the coastcube. He began his career as a graphic designer for a couple advertising agencies and design studios. 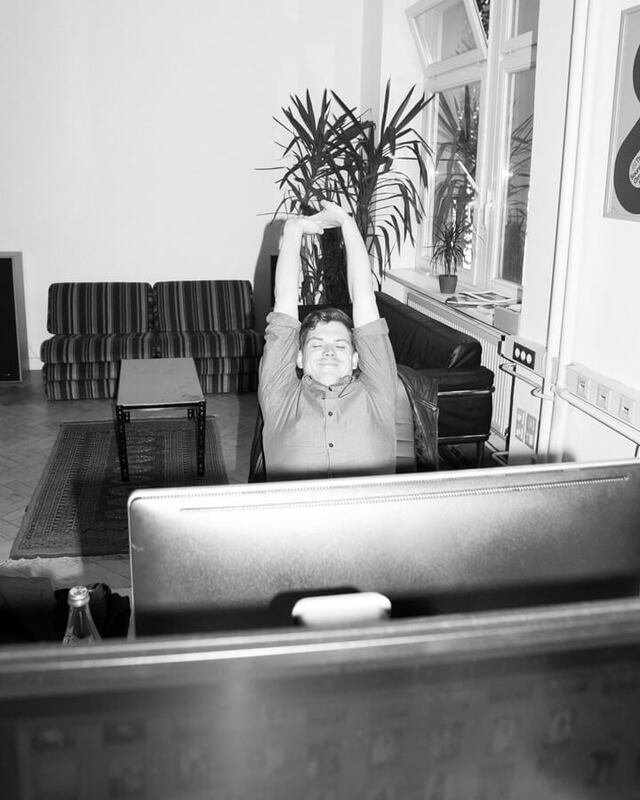 Then Tobias joined Pixelheimat to become a professional programmer. There he creates the corporate website for facelift (a tech-company that offers a SaaS to manage all your social media activities) and develops it to a huge marketing tool, that contains webinar registrations, on request white-paper downloads, several lead generation techniques and a detailed knowledge base and support section with additional screencasts and examples. 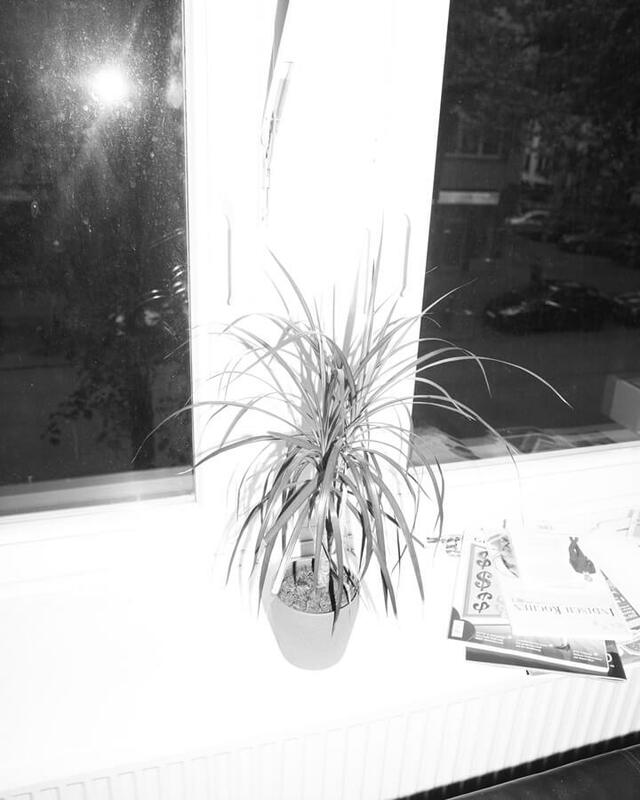 After three years he moved to Bernstorffstraße 117 and "looking good, working hard" hand in hand with Typeholics. At the end of 2016, Tobias along with his long-standing friend Marc Lehmann had launched touché!™, a constantly changing creative playground where we crafting outstanding and unconventional cross-media experiences. Tobias currently lives in Hamburg, Germany together with Mina.